Traffics and accidents are the last thing one wants to experience, but it has become a everyday dilemma. There are many times that too much traffic unexpectedly hampers your plan.It may happen that you are too late to office, school or workplace, or you miss a flight because of lack of information regarding the heavy traffic congestion on your usual route. With increasing number of accidents and increasing congestion and traffic on roads,some apps have been introduced in the market, to alert you of the traffic congestion and accidents on the roads in your city. This is more than just a traffic app. The company’s app is used by millions of drivers of the vehicles on road, just like a navigation app. The goal of the app, is to get the real feedback from the drivers who are on the way, to know about the latest traffic and accidents. It aims to provide the best route to work to home and vice versa or wherever you are heading. 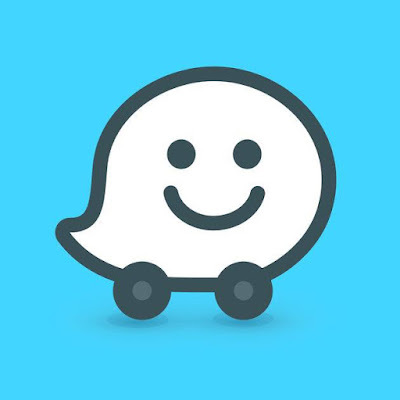 Waze can be companion who can provide you the best route to take everywhere and alert you of the traffic congestion and accident sites. This is a worldwide popular app every smartphone holder has and makes use of it. Every app cab driver too uses this as their navigation app. It has more than ten billion users and its directions are almost flawless. You may come across navigation issues in remote areas such as montaneous areas or small remote locations. 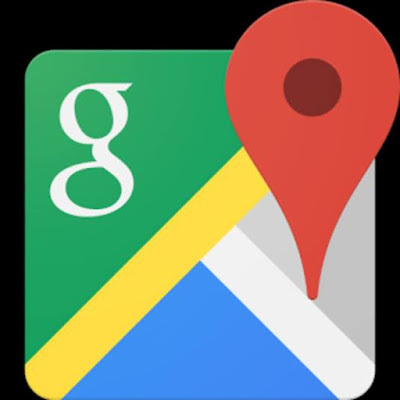 Google uses ita data to power the Google maps. You are well alerted by Google maps regarding the toll roads, traffic jams, accidents, and road constructions. The Google Maps also give an estimation of the time needed to reach your destination. 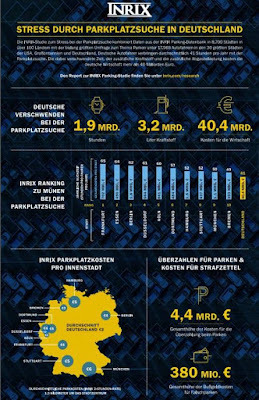 It’s time estimation is just spot on, based on the road traffic conditions. It also helps you find gas stations, super marts, banks and restaurants on the way. Police warning though are not part of Google Maps yet it is one of the best navigation and alert app in the industry today. UDOT Traffic is an amazing traffic app for Android but it is only available for residents of Utah. 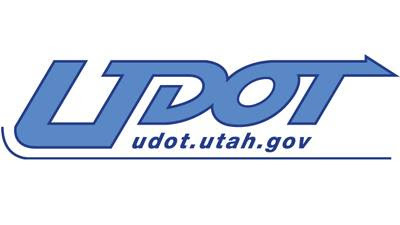 The traffic app provides mobile access information for Utah roadways directly from the Utah Department of Transportation. The map can be zoomed and scrolled around with easy and shows exactly what is happening on the road of the state. Current traffic condition on the freeways and main surface streets is also presented in style. This traffic app for Android is last because it is available only for one state. This is yet another great app for navigation and be updated of the traffic congestions. This app is free to use and avail its features. This app is utilised by the Auto intelligent cloud platform, which has been in-built into many luxurious category vehicles like Porsche and BMW. This app has a very smart system which uses predictive algorithms to calculate the traffic conditions. The ability to learn the driving habits of the driver. It may not always choose the fastest route, based on previous data it may choose the user’s preferred route often. These apps are very useful today in the modern era where it has become essential to be aware of the traffic conditions and accidents to lower your risk of entering into a potentially dangerous situation.